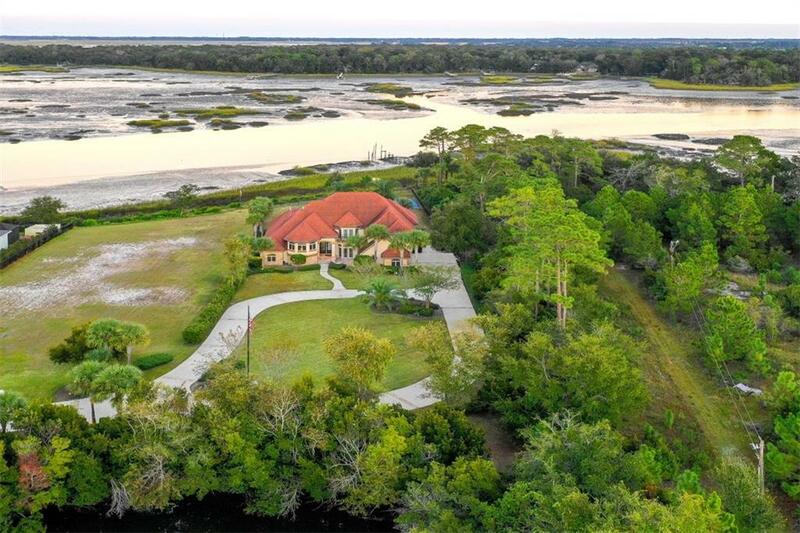 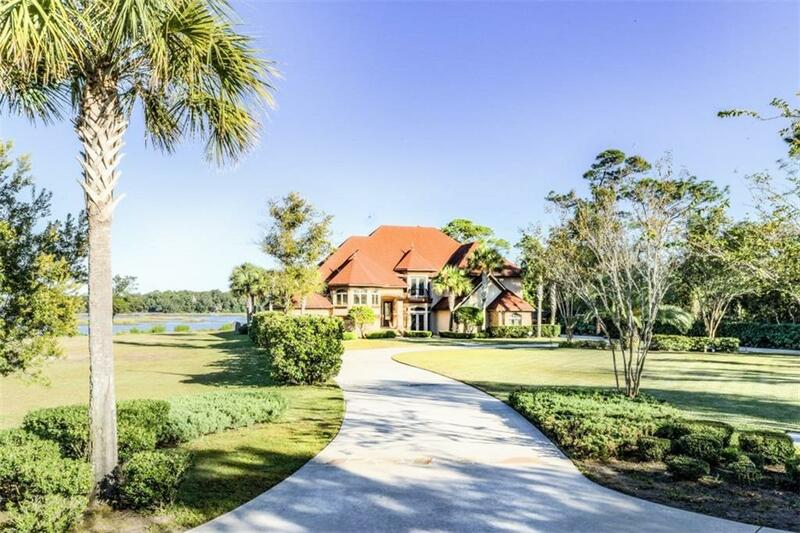 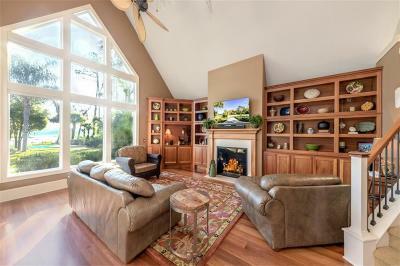 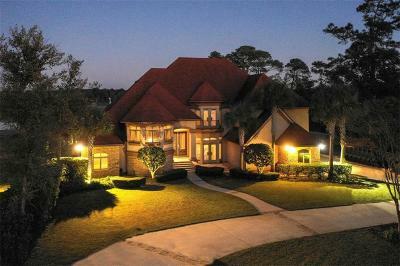 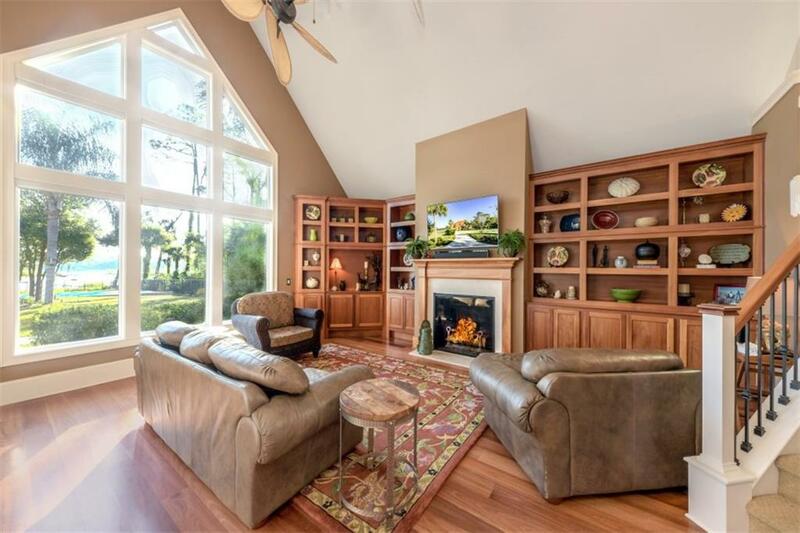 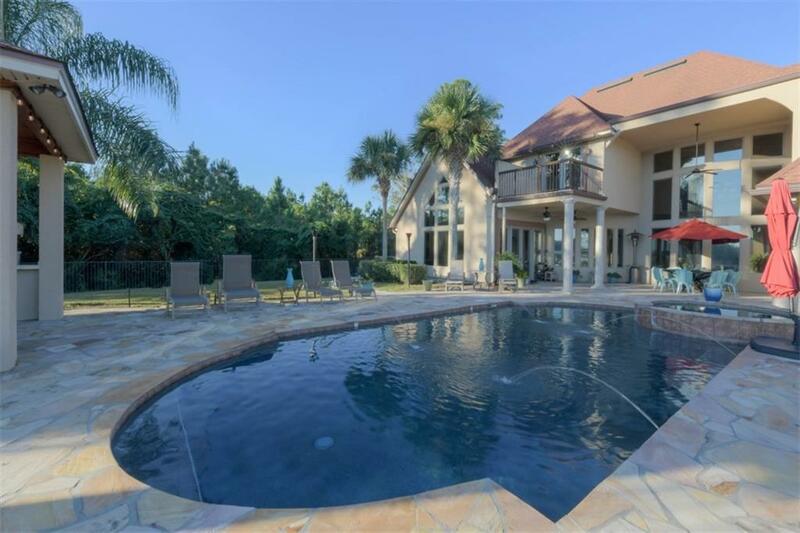 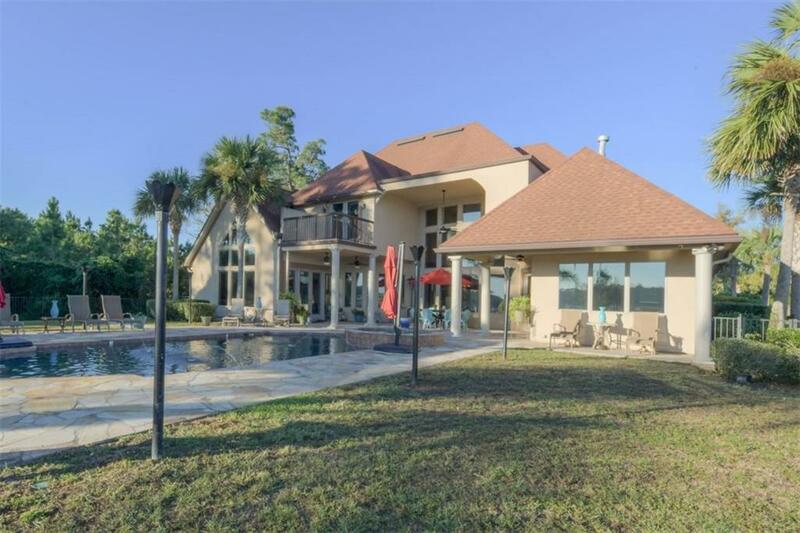  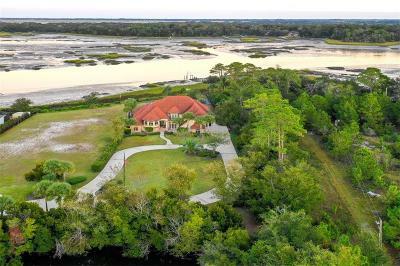 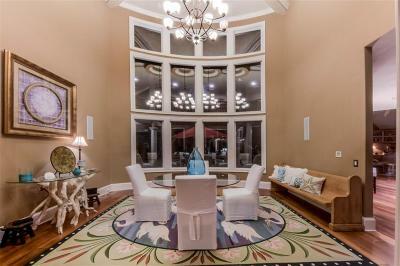 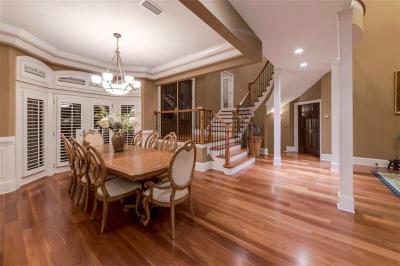 A beautiful, custom home on DEEP WATER located near Amelia Island is ready to become your Florida Retreat! 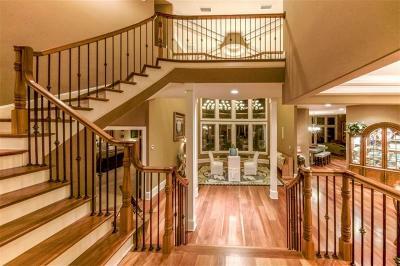 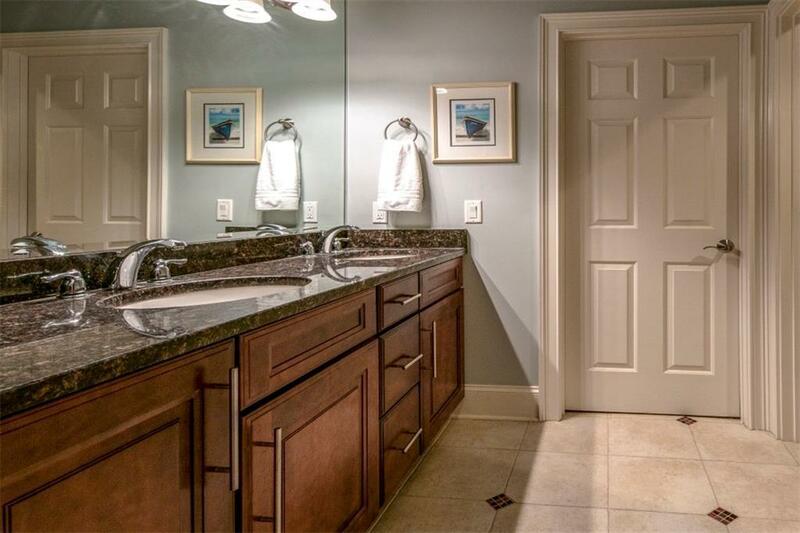 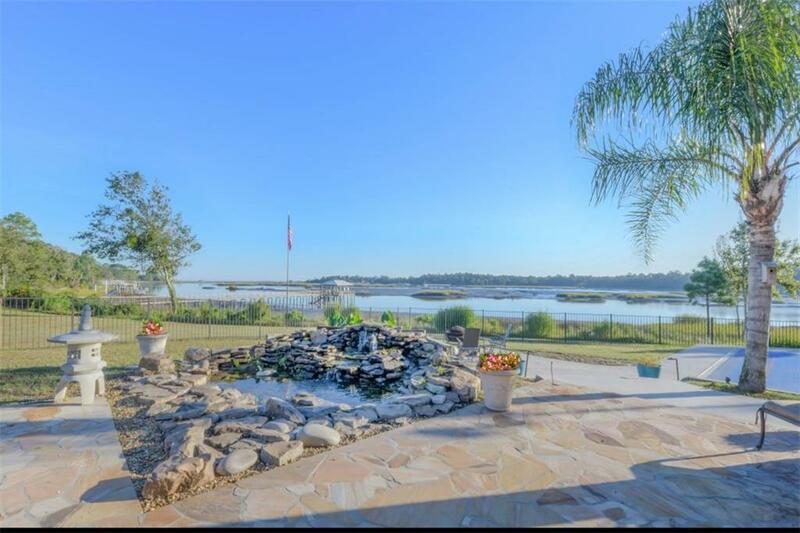 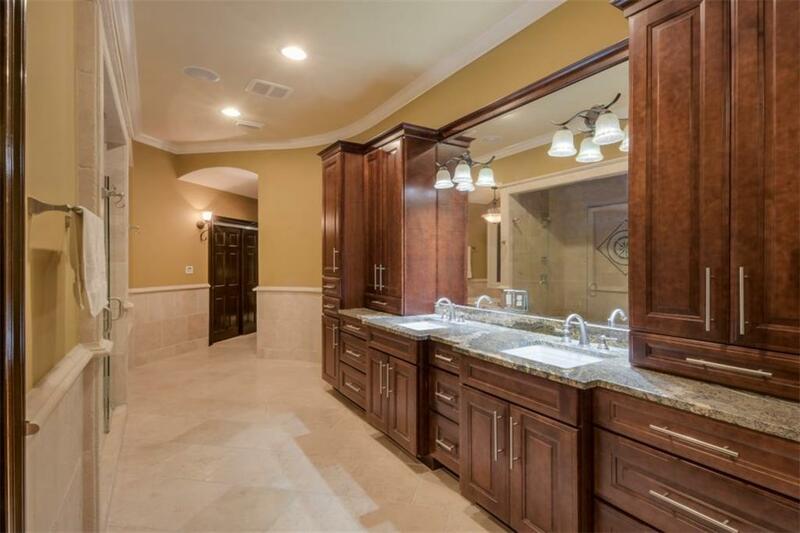 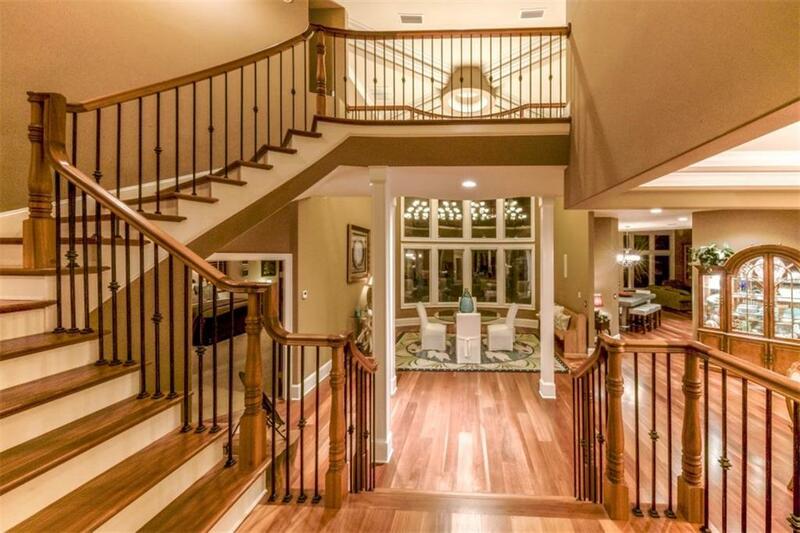 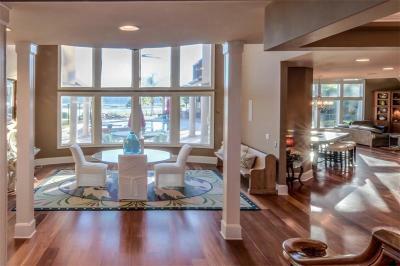 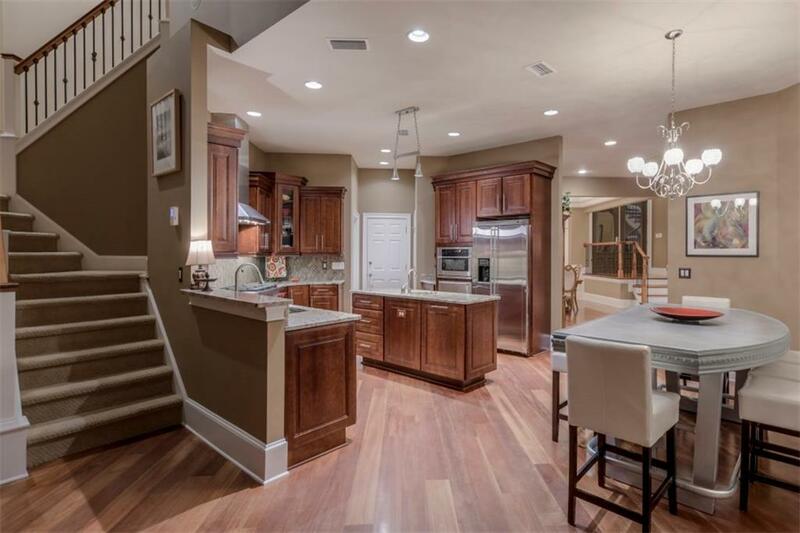 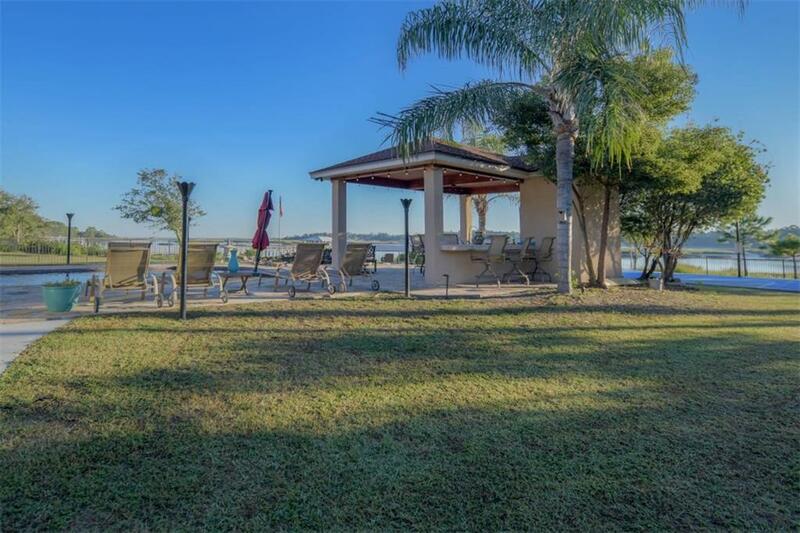 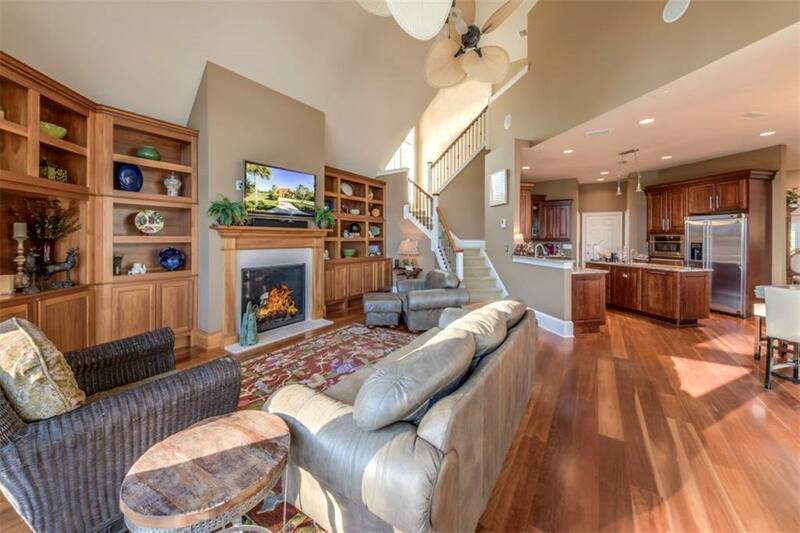 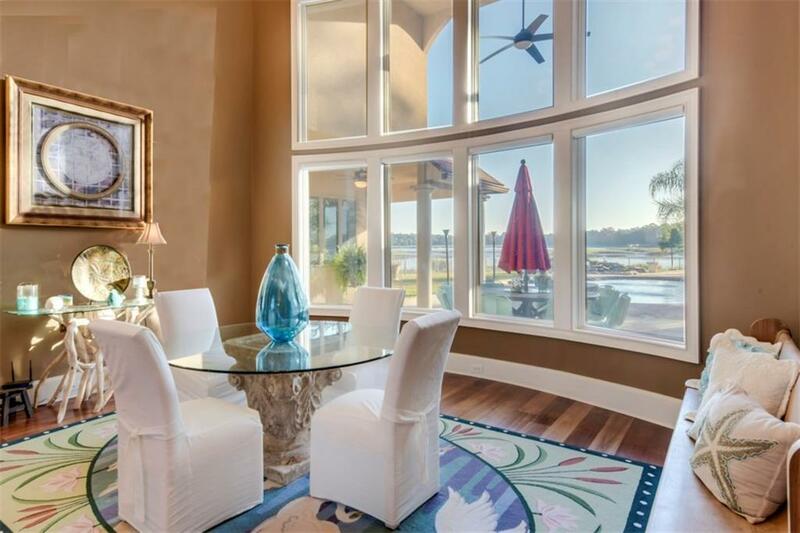 You will enjoy the amazing waterfront views as soon as you enter the home. 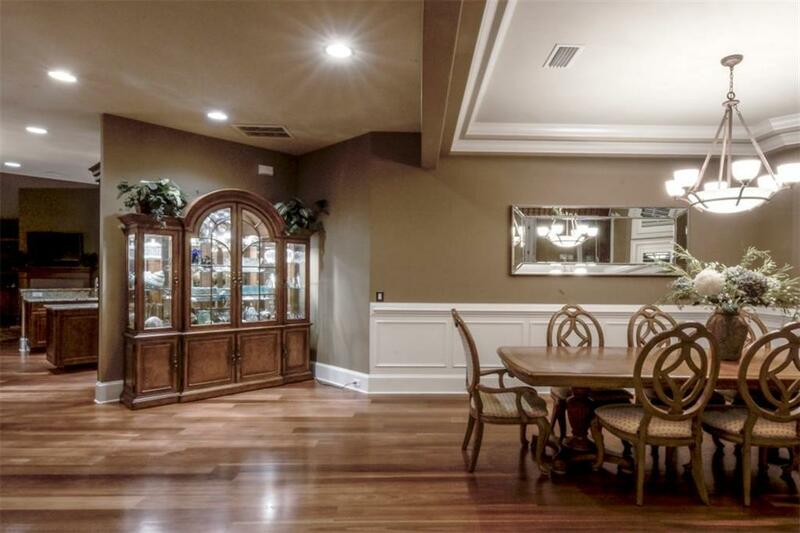 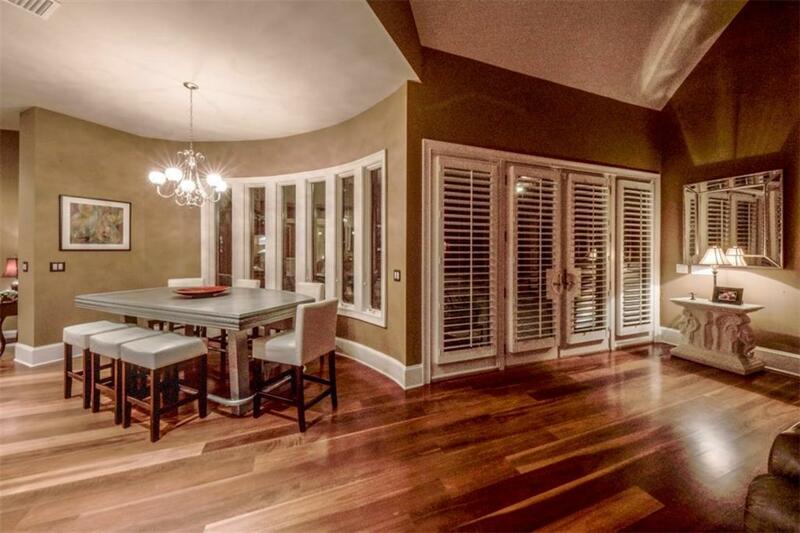 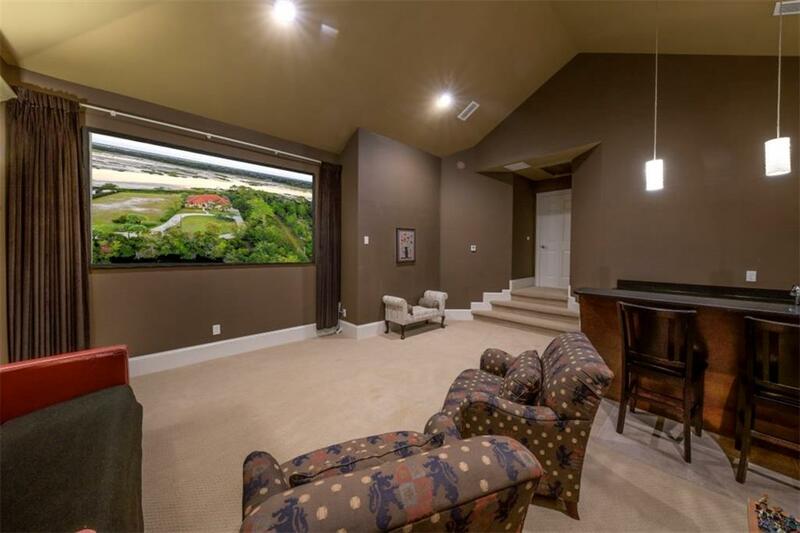 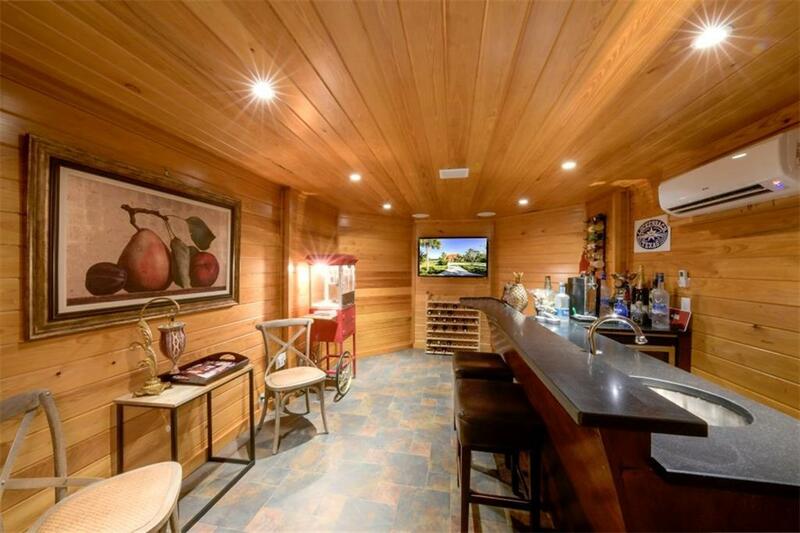 There are many custom details, including 22â ceilings in the entry/dining room and a deluxe theater room/full bar. 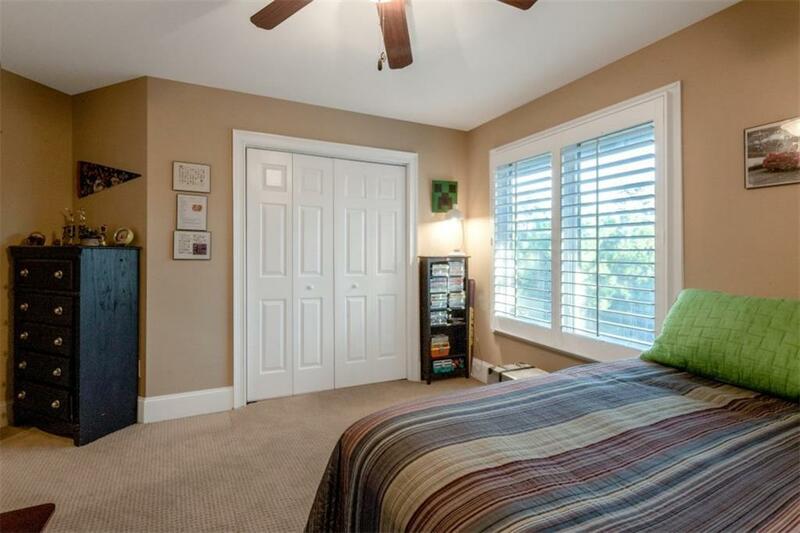 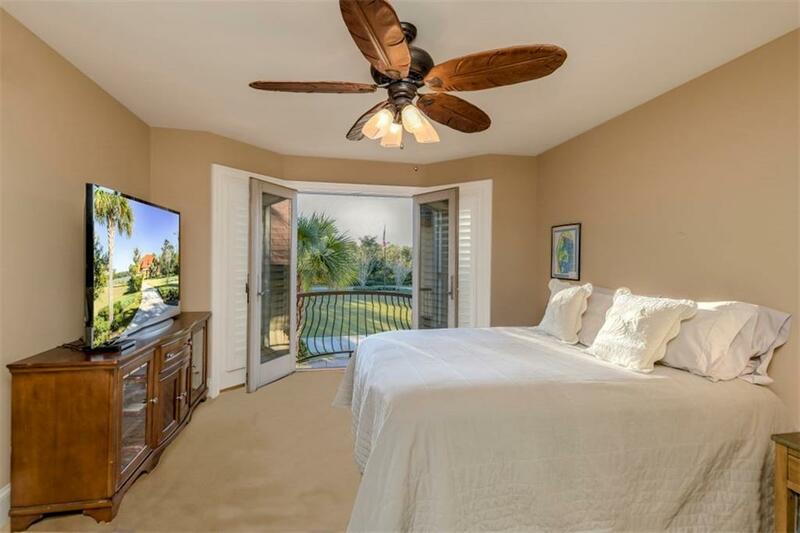 There are electric blinds in the living/dining areas, as well as Brazilian Cherry wood floors and Andersen Hurricane Proof doors and windows throughout. 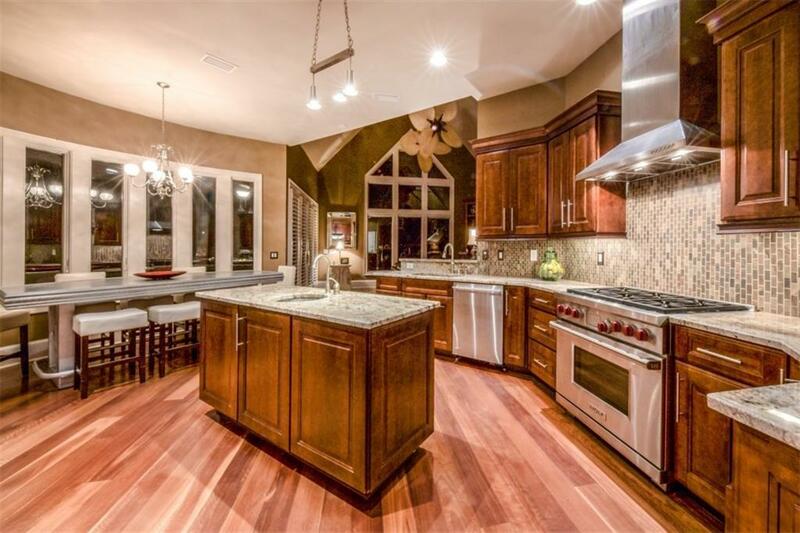 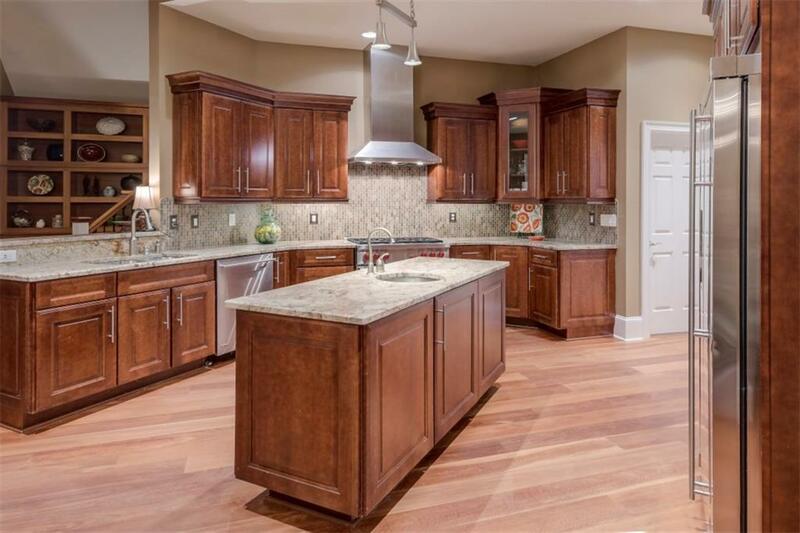 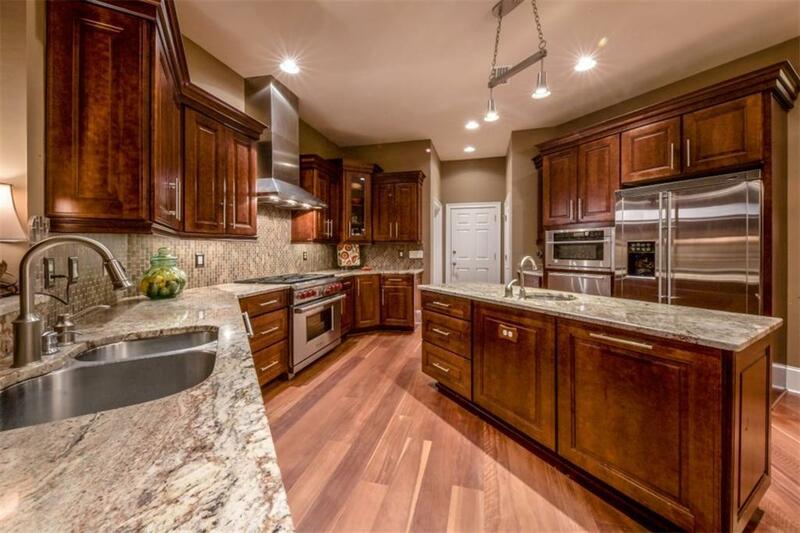 Chefâs kitchen features a Wolf Range with 6 burners, 2 ovens and more! 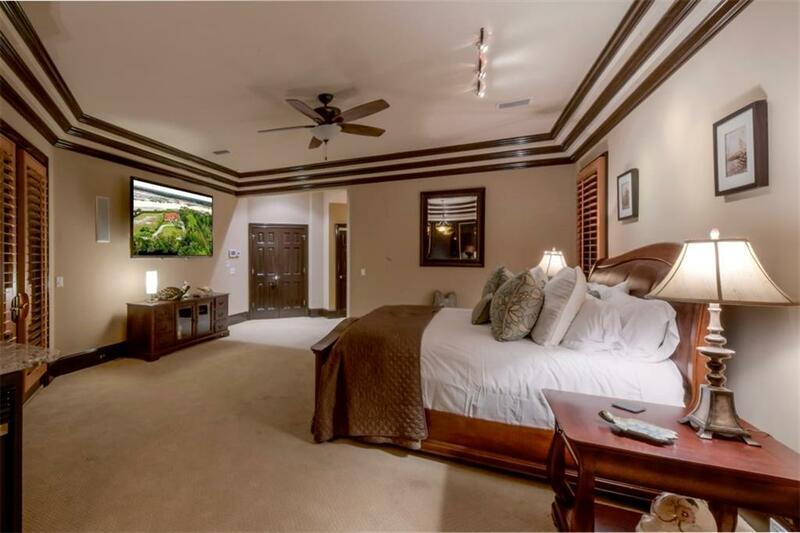 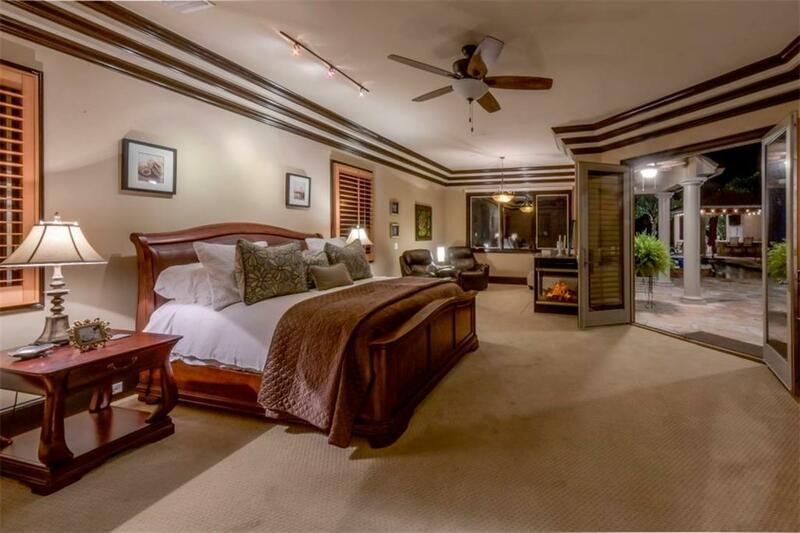 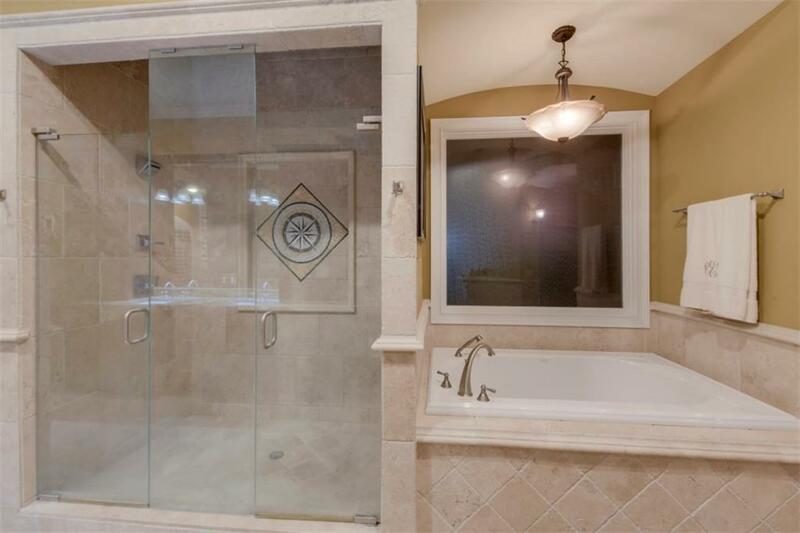 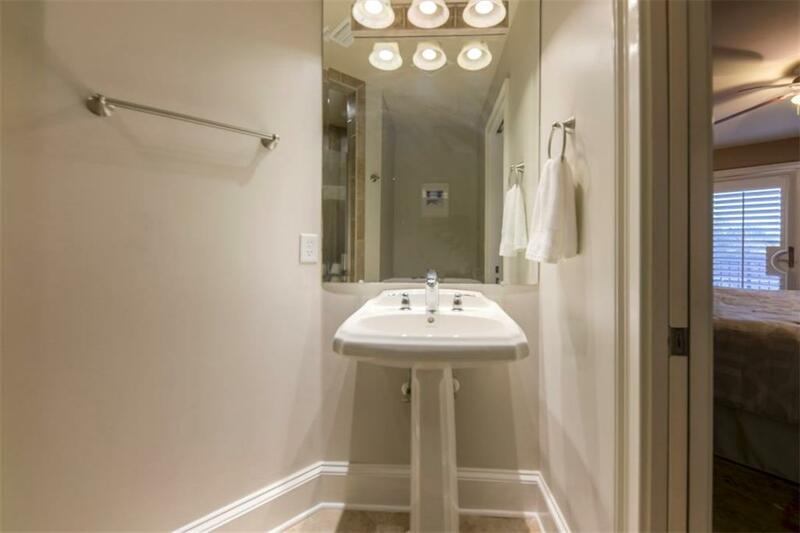 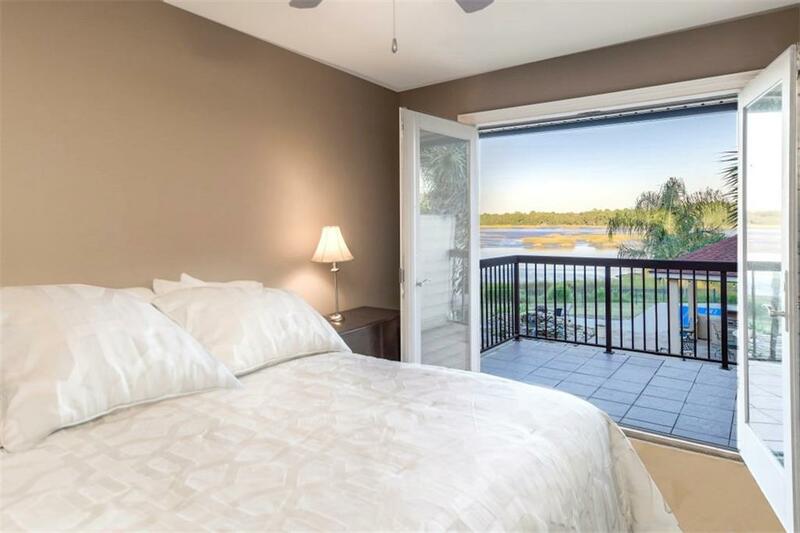 The huge master bedroom has incredible water views, bath has a dual steam shower and over-sized garden tub and travertine floors. 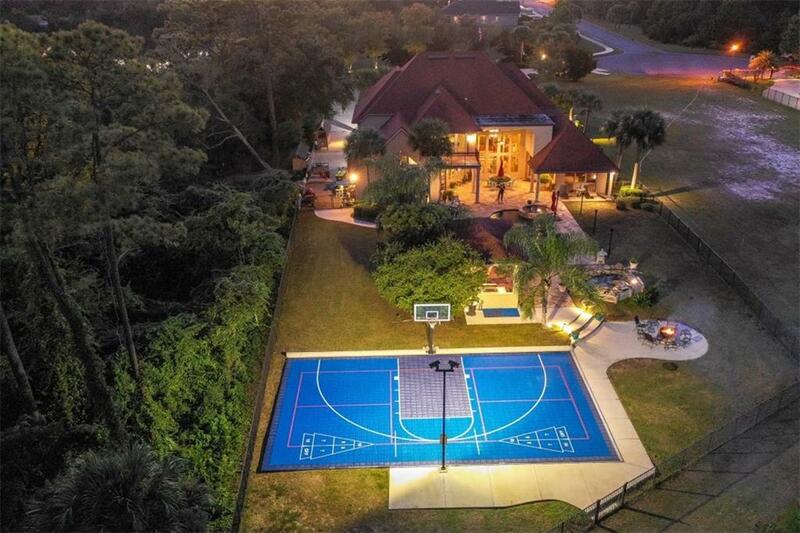 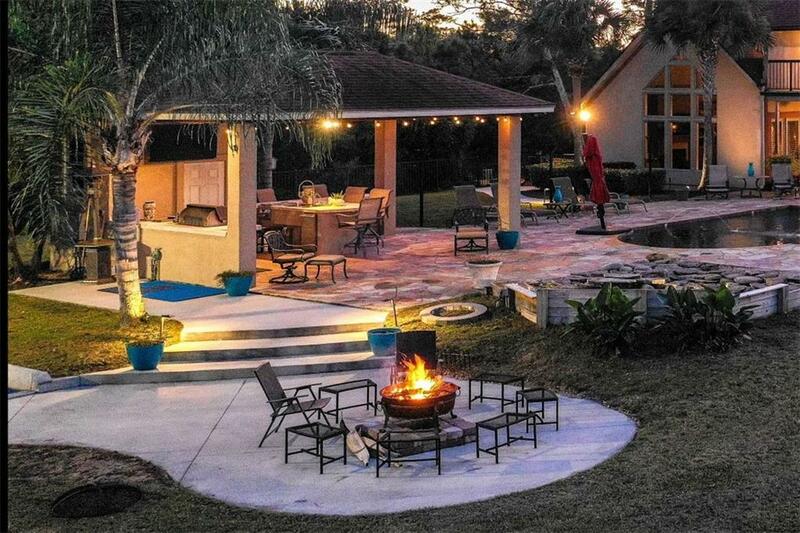 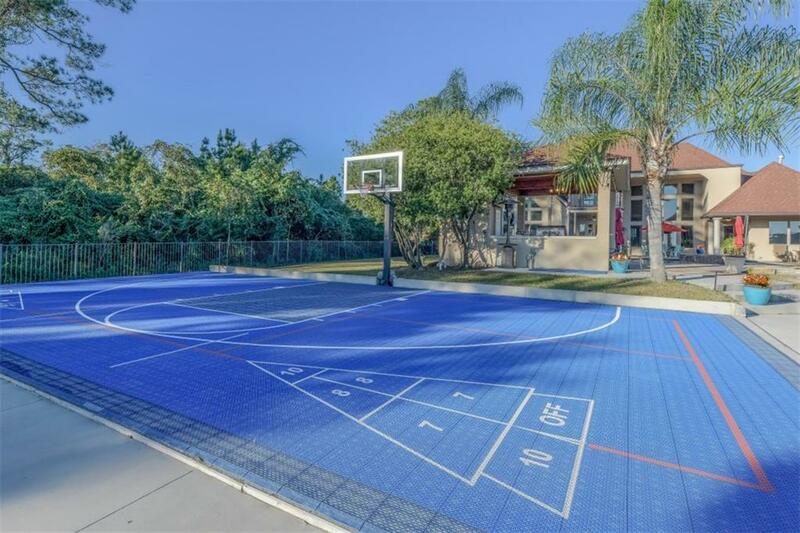 Outdoor kitchen, a pool with built-in spa/hot tub/ waterfall, a multi-sport court, the list goes on!